After several recent disappointments in the poutine I had been served at various restaurants, I was looking for a place that served the authentic stuff. 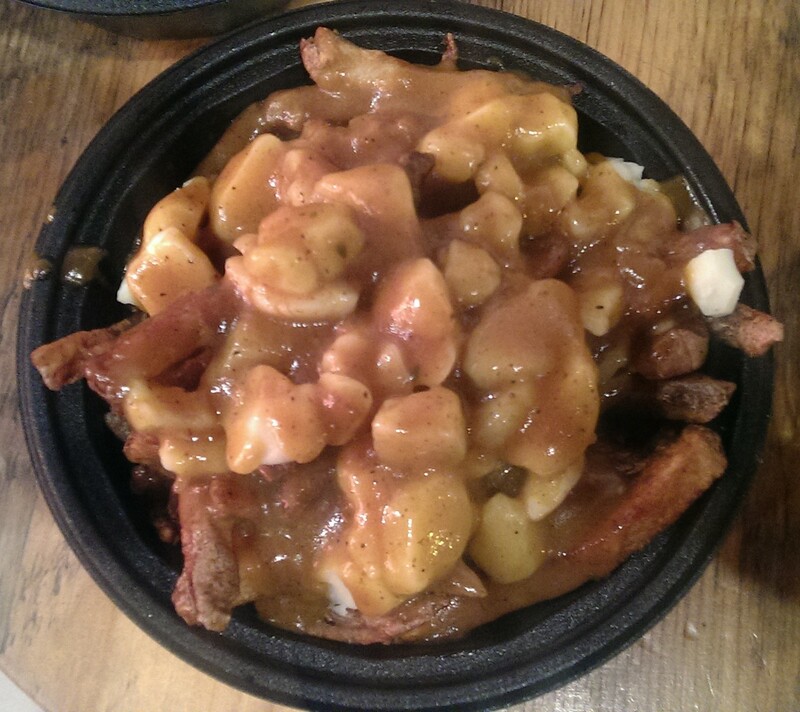 Allen Street Poutine Company, on Allen Street in Buffalo, did not disappoint. Located in the heart of the Allentown Art District, which has been a hub of boutique restaurants for decades, Allen Street Poutine Compamny has two main sections on the menu: burgers and Poutine. They also have a wide variety of ice cream, which you can get in a cone but is normally eaten in the form of a shake. The poutine did not disappoint. Not only were the fries crispy and the plate swimming in gravy, but there was a generous helping of cheese curds so fresh that they squeak. It’s surprising how many people attempting to serve poutine forget that detail. It makes a difference. When fresh cheese curds are mixed with the gravy they melt a bit, forming a unique blend. 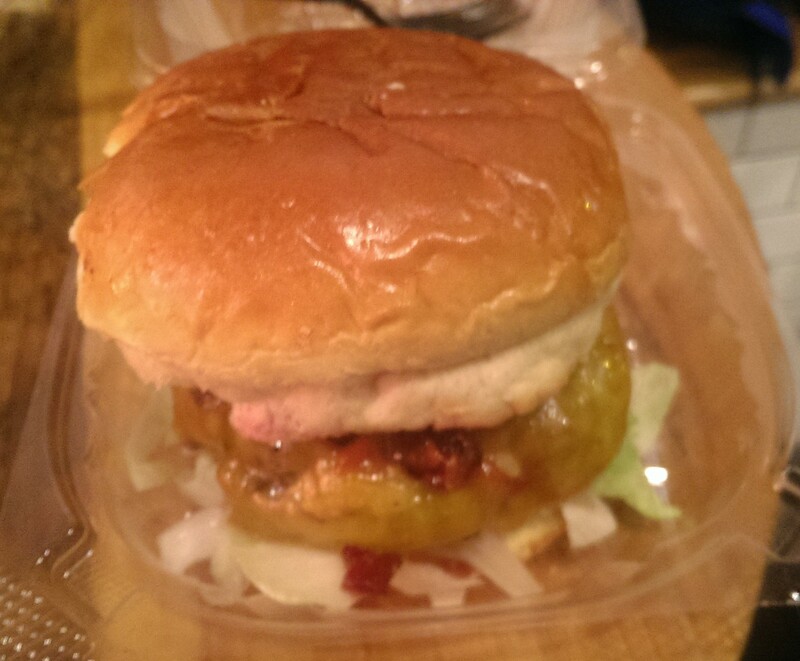 The burger was very good as well, made fresh with high quality ground beef. Burgers comes with fries, although poutine can be substituted with a small upcharge. My companion and i also had shakes with our meal. While there are a variety of speciality shakes available (“Freak Shakes”), they also have classic shakes, made from one of the dozen ice cream flavors they have available. We went with the chocolate peanut butter. The shake was thick, but not so thick that you couldn’t sip it from a straw. But thick enough that the shake would stay suspended in the straw. This made for a shake that tasted like liquid ice cream, a rare treat indeed. It was the best shake I have had in a long time. Whether you are in the mood for poutine, fries with various toppings served in a poutine like manner, or just a good burger and shake, Allen Street Poutine Company is the place for you.